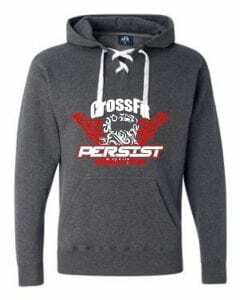 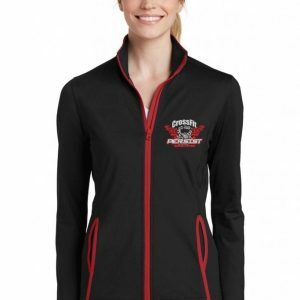 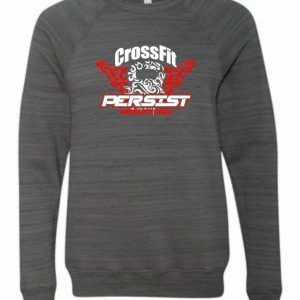 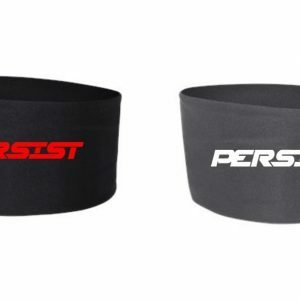 Adult Hockey Laced sweatshirts are available with the Crossfit Persist logo. 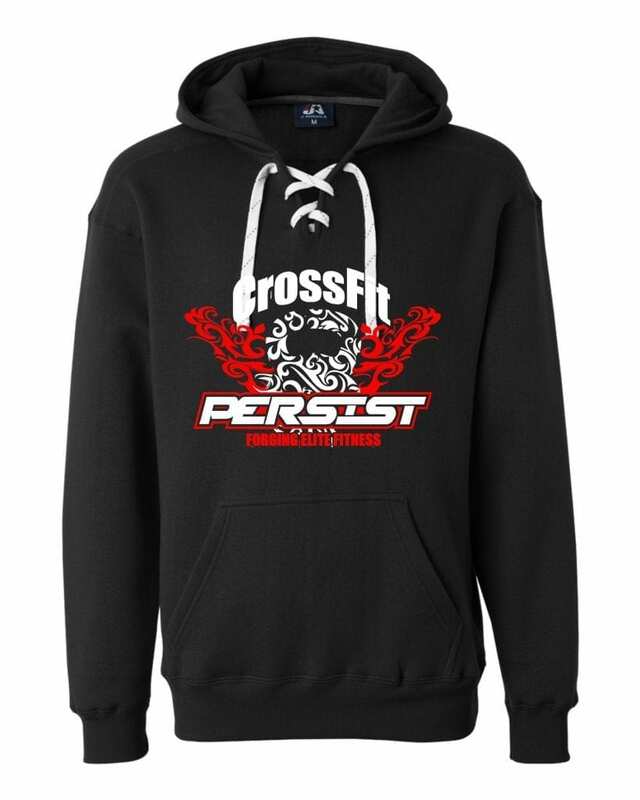 Available in black or charcoal grey sweatshirt with logo centered. 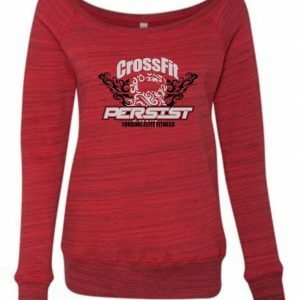 Both colors come with white string and an additional red string (not shown). 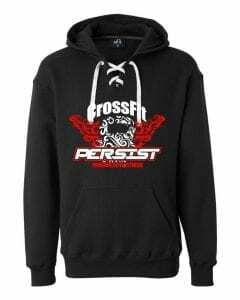 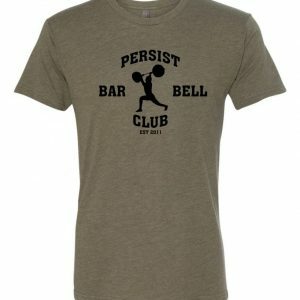 Adult Sizes available are Adult Small, Adult Medium, Adult Large, Adult XL, and Adult 2XL.